Parisss :D. . Wallpaper and background images in the paris jackson club. 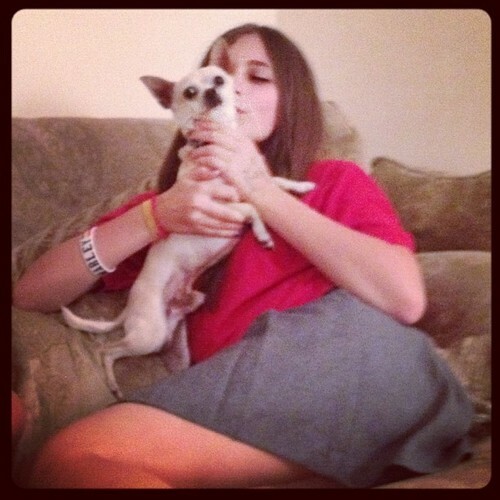 This paris jackson photo contains chihuahua, greyhound italia, and italian greyhound. There might also be rat terrier, pengkhianat, and ratter.